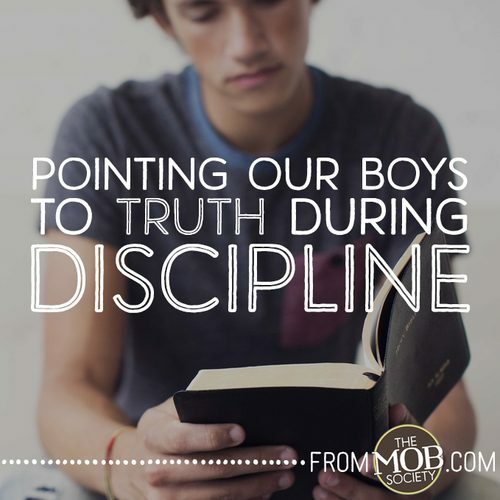 Discipline can be quite the hot-button topic. 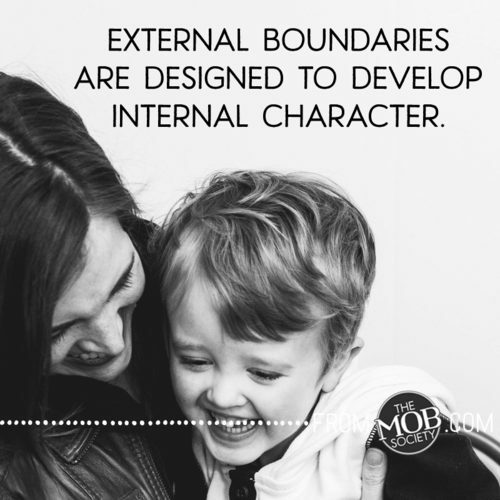 It seems as though every mom on the planet has a passionate opinion on how it should be handled, and they often feel burdened to share their wisdom if they think you’re doing it incorrectly. 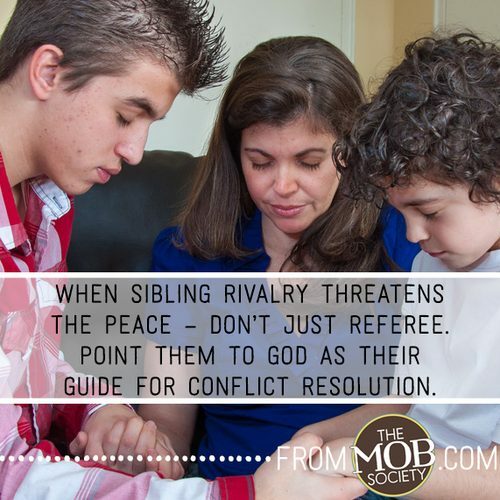 It can be hard to find agreement — even among BoyMoms who share a sisterhood in God’s family. 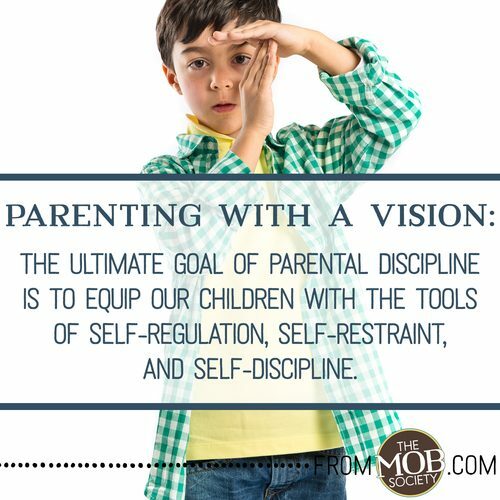 CONSEQUENCES AND DISCIPLINE CAN LOOK VERY DIFFERENT FROM FAMILY TO FAMILY, AND THAT’S PERFECTLY OKAY. 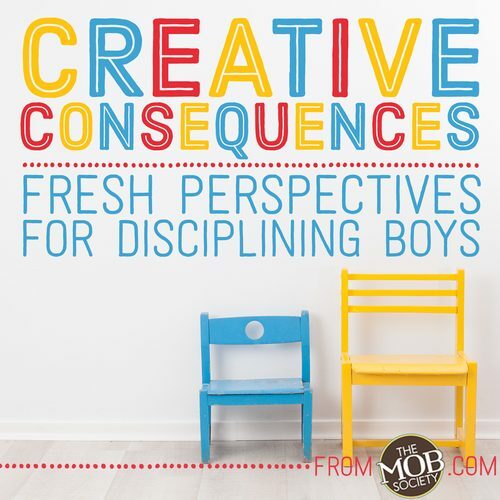 However, there is one aspect of discipline we can all agree on — consequences play a key role in fashioning a person’s character and attitude towards authority. 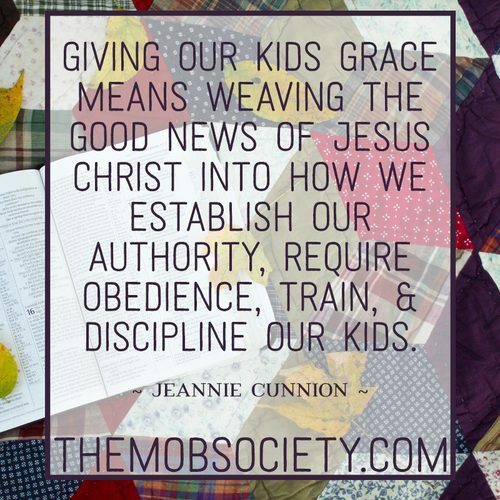 Parents are often the first opportunities God gives our children in preparing them to ultimately surrender to His authority and Lordship over their hearts and lives. 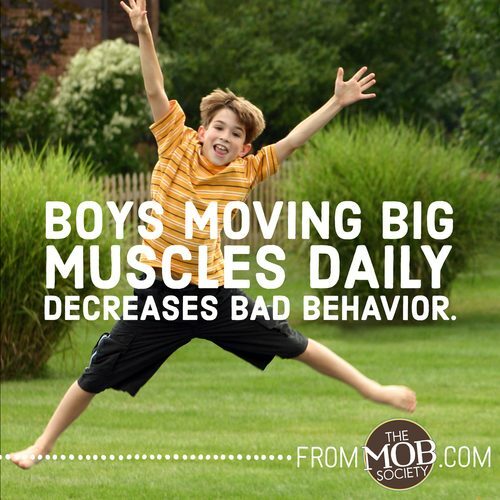 So this discussion? It’s a critical one. 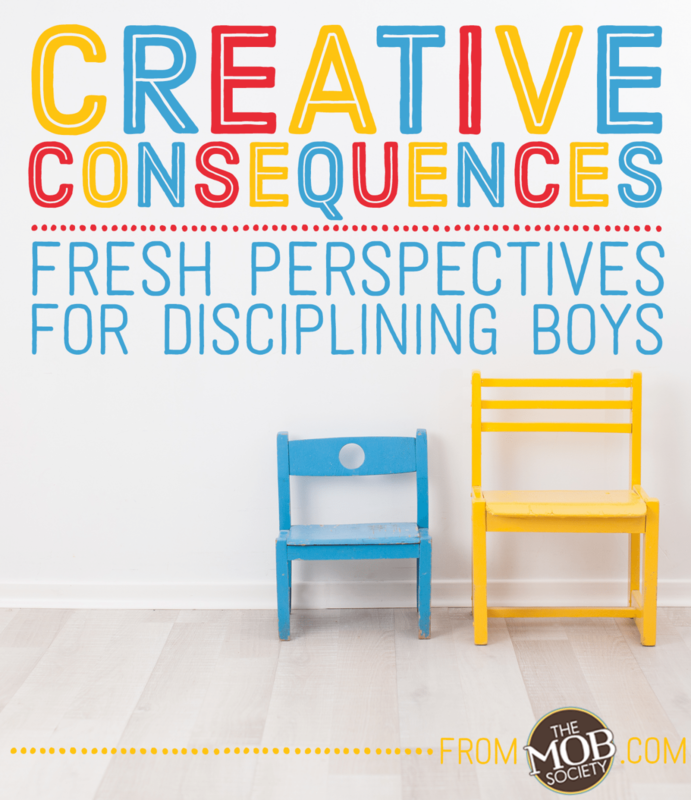 In this series we’ll share some creative ways to inspire your boys to be obedient. 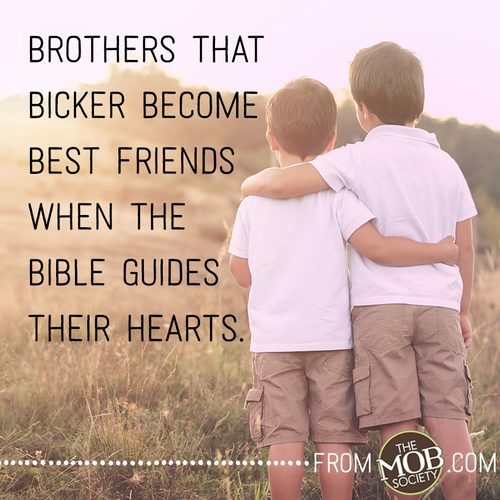 You’ll read things you agree with and some you don’t — we simply ask that you follow God’s direction for your family, while keeping an open heart that He may be leading other families in a different way. 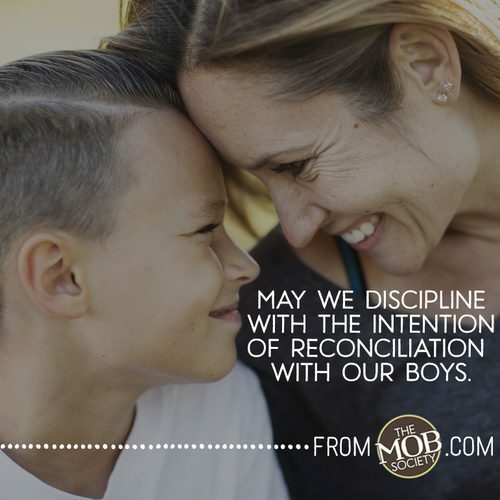 We know this series is going to spark fresh vision and new ways of handling consequences in your home, so let’s dig deep!